I'm still featuring the Birthday Cheer product bundle this week but today I wanted to share an easy congratulations card! 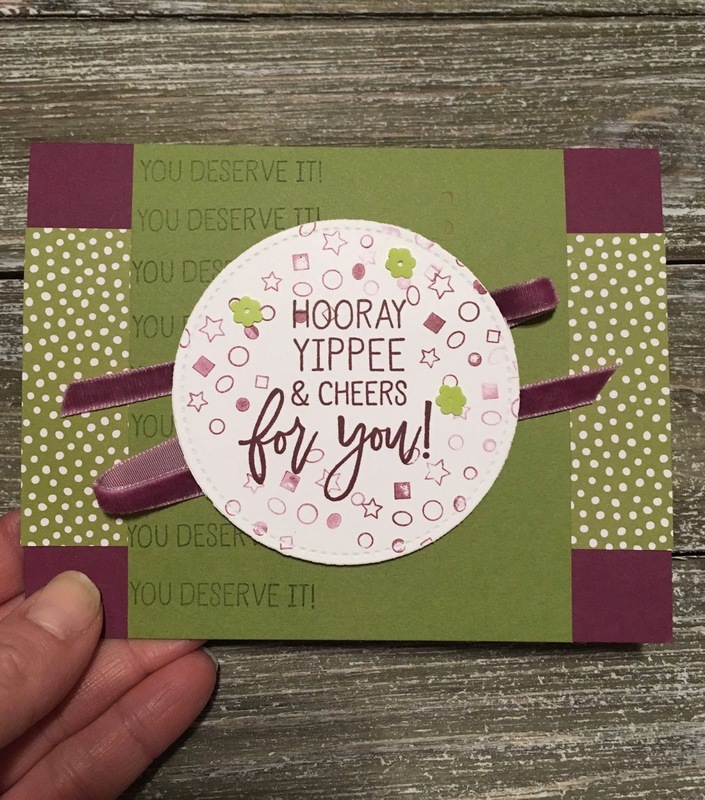 The Hooray, Yippee sentiment was stamped on a whisper White Stitched Circle shape with Rich Razzleberry ink. The confetti shapes were stamped around the sentiment with the same ink color but I stamped off the ink one giving it a lighter shade of the same color. I added the Rich Razzleberry Velvet Ribbon behind the sentiment. You can get the Rich Razzleberry ribbon for FREE with a $60 order right now. 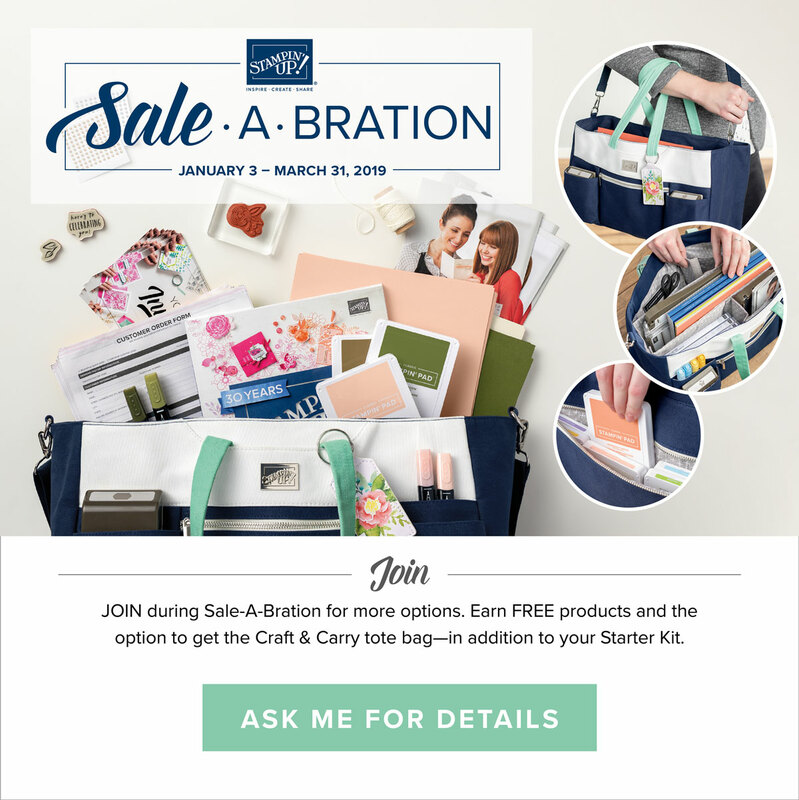 There are only 11 days left of Sale-a-bration. 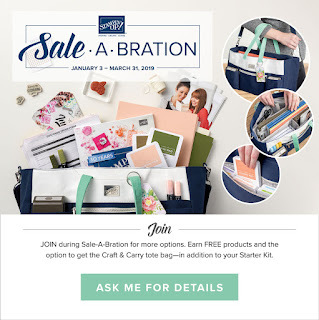 If you love Stampin'Up products, consider getting the starter kit which gives you 20% off all your orders. It's only $135.00 and you get to pick $225.00 in product. What a deal! Here's the supplies for this card. Please click on a picture below to go to my online store.